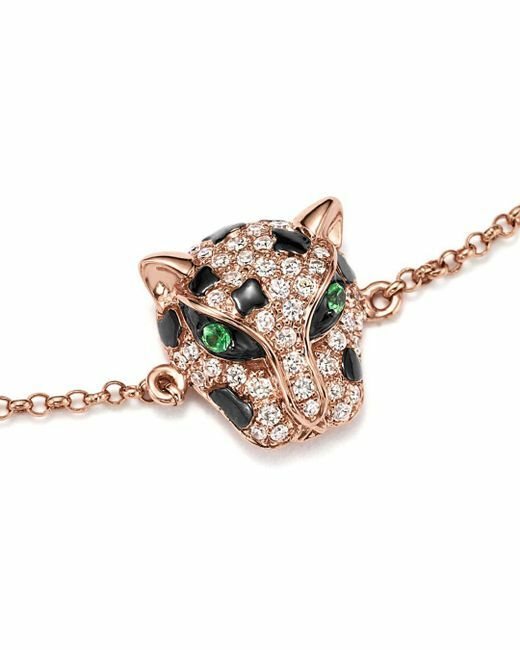 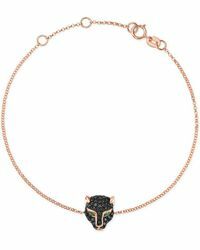 Diamond and tsavorite panther bracelet in 14k rose gold. Diamond Link Bracelet In 14k Yellow And White Gold, 1.0 Ct. T.w. 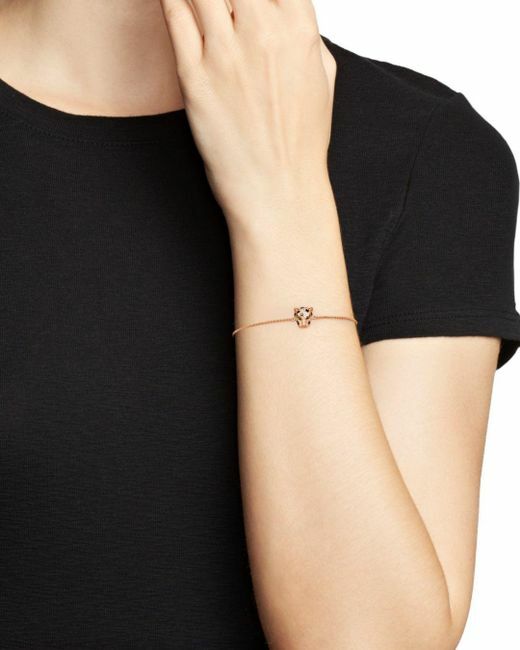 Diamond Circle Link Bracelet In 14k Yellow And White Gold, 1.35 Ct. T.w. 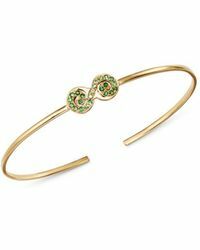 Diamond Open Bangle Bracelet In 14k White Gold And 14k Yellow Gold, 1.20 Ct. T.w. 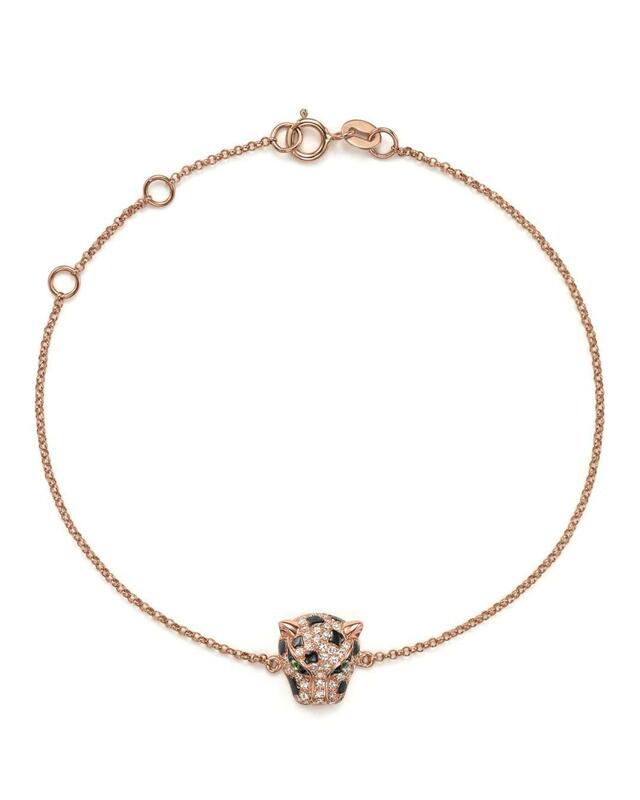 Diamond Bar Bracelet In 14k White Gold, .25 Ct. T.w.